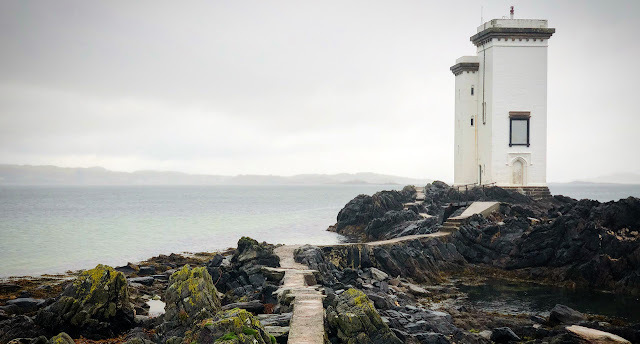 Our last full day on Islay, so it was time to scoot around a few places we had yet to visit on this trip. 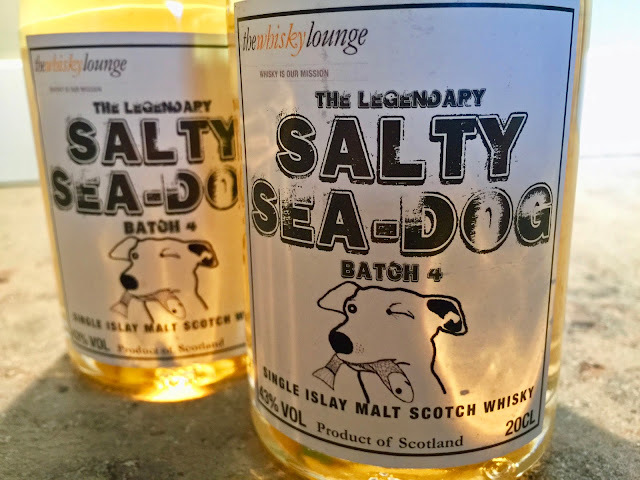 While independent bottler Hunter Laing’s Ardnahoe distillery- which is situated on the road to Bunnahabhain - is still coming together, they've opened a visitor centre for whisky nuts like myself to learn a bit more about their future plans. 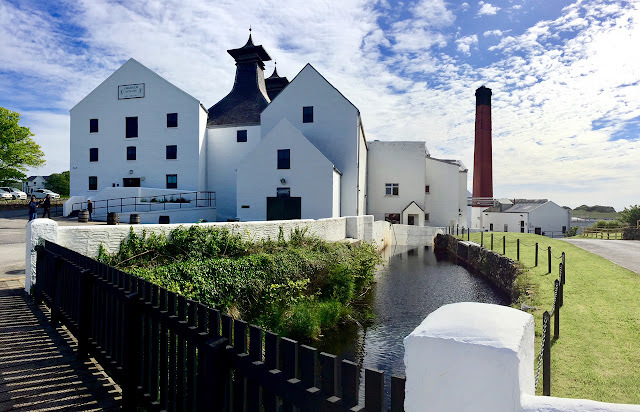 The centre isn’t on the distillery site and can currently be found not far from the Bridgend Hotel at Islay House Square. 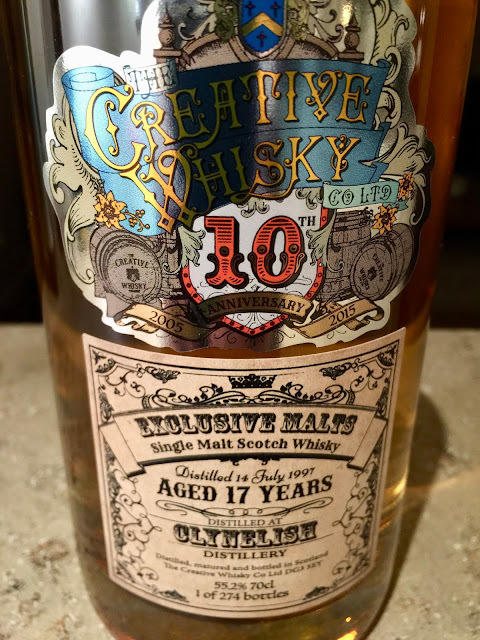 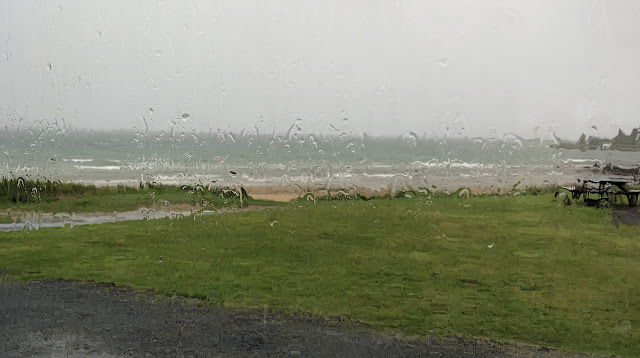 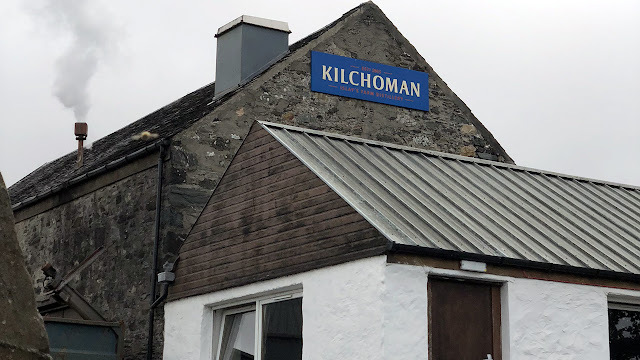 It’s right beside Islay Ales and a couple of galleries, although once Ardnahoe is up and running, the centre and shop will likely relocate to the distillery itself. 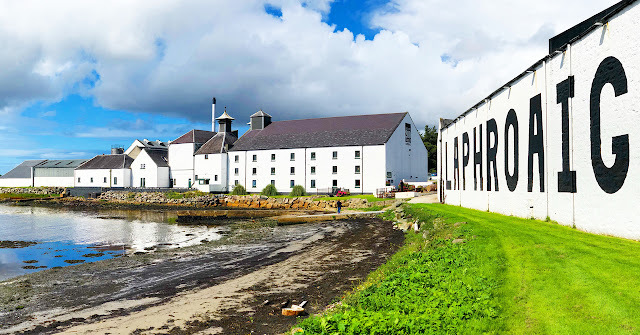 It’s well worth a visit if you’re on Islay as not only will the friendly and knowledgeable staff tell you everything you need to know about Ardnahoe, but they stock a great selection of drams from the Hunter Laing range.